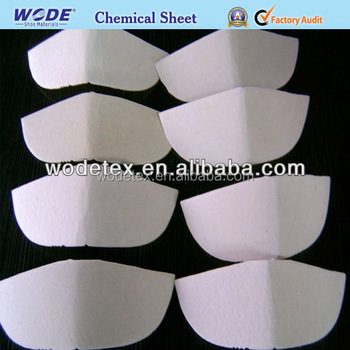 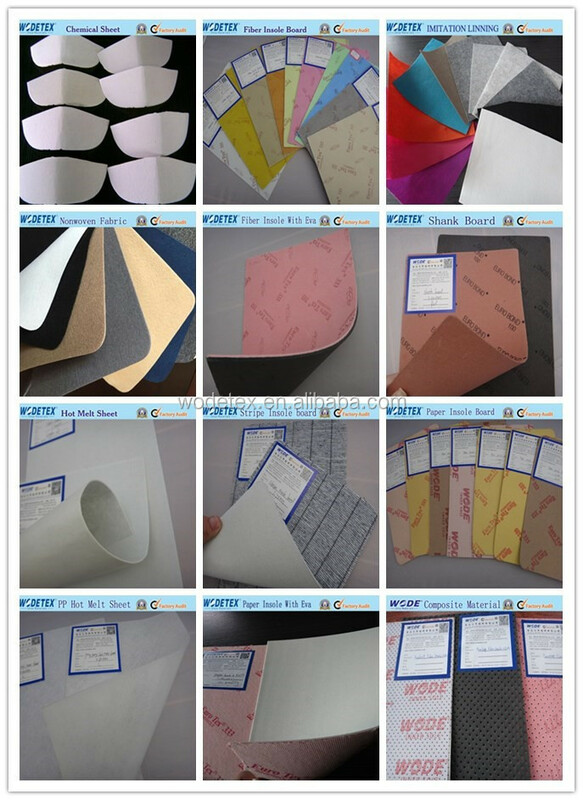 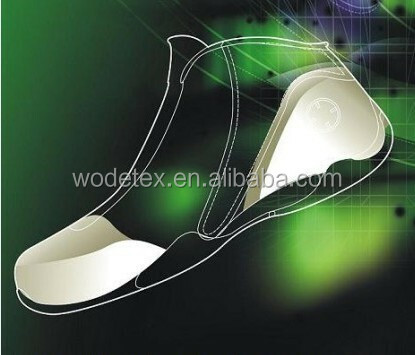 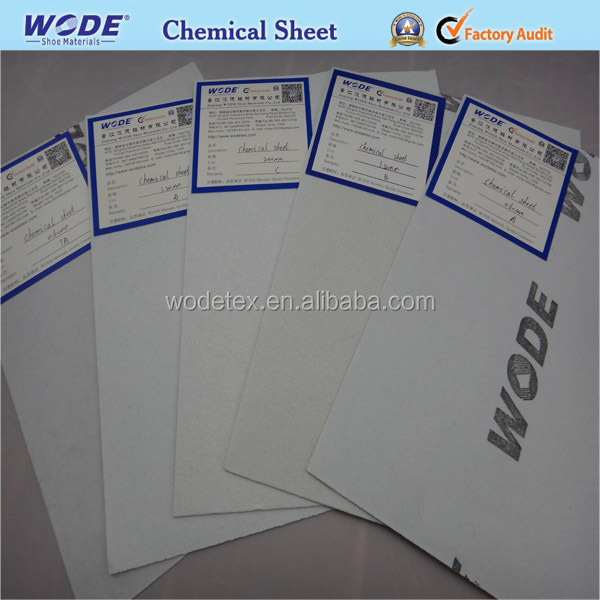 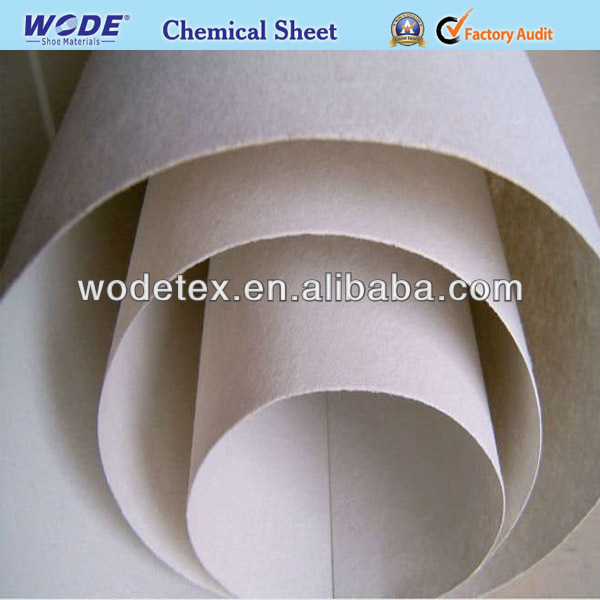 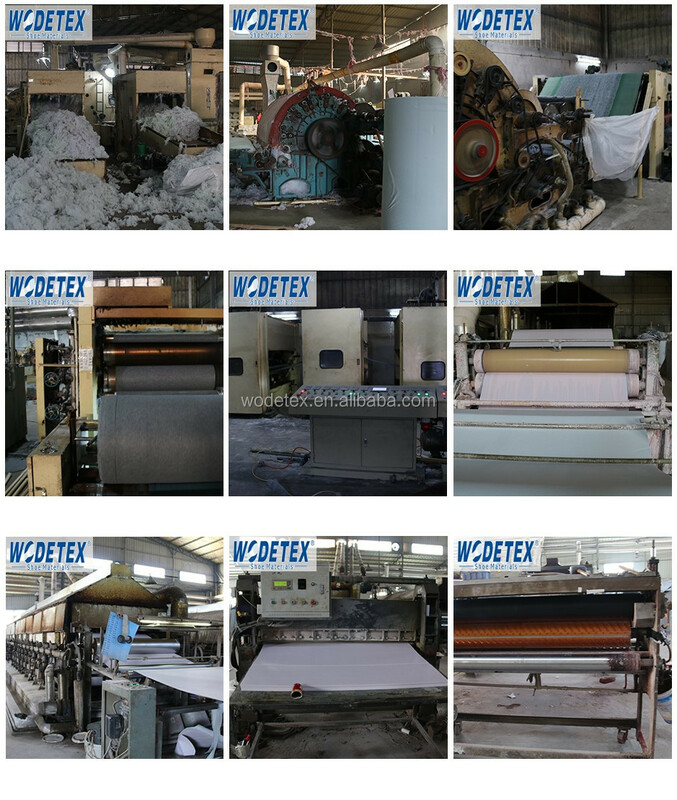 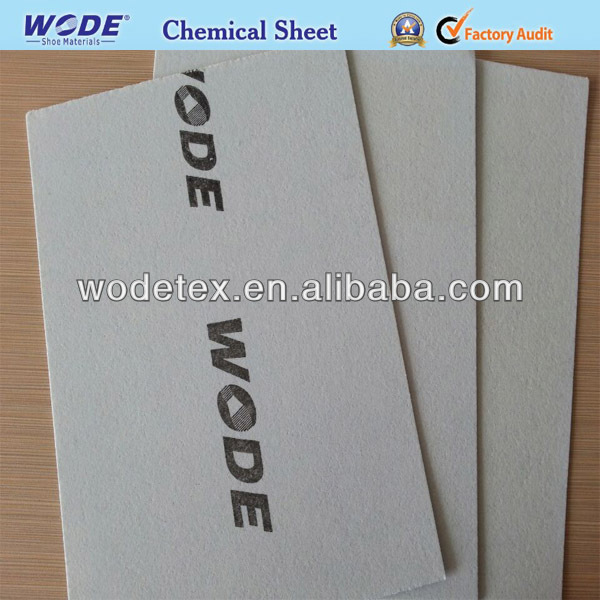 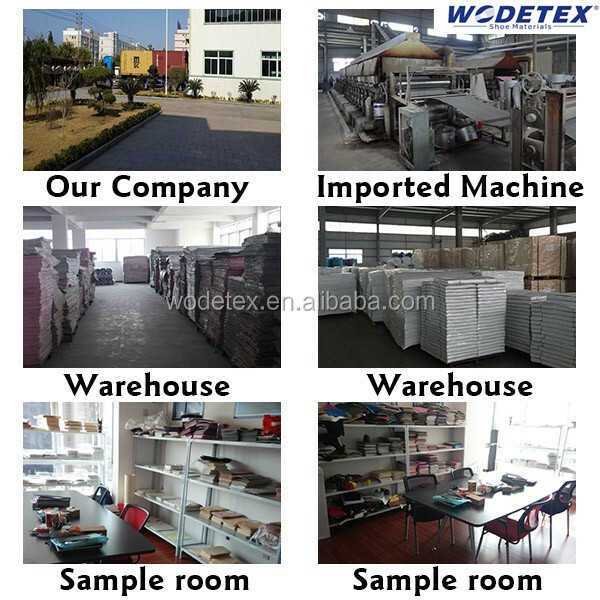 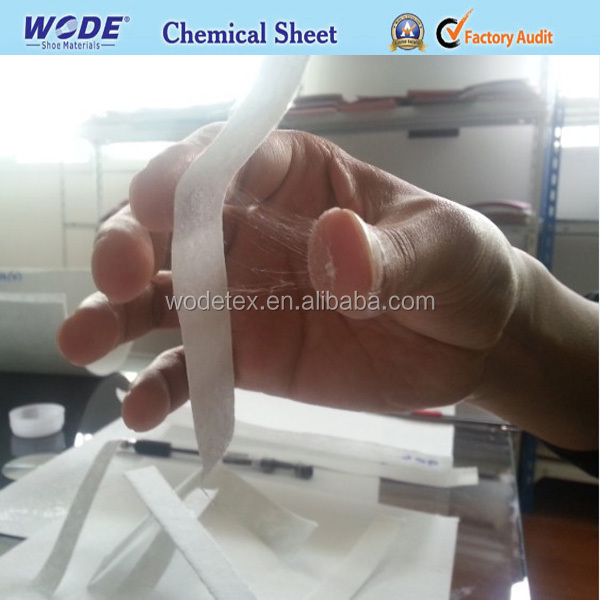 By sheet or by roll for chemical sheet for shoes, 25sheets per one polybag or 50meters per one roll and outside with strong plastic bags. 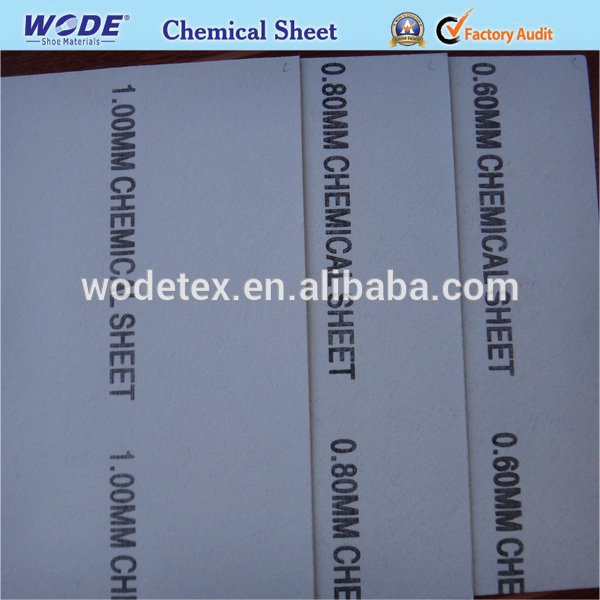 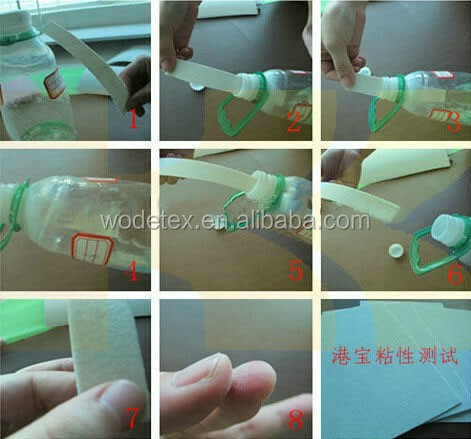 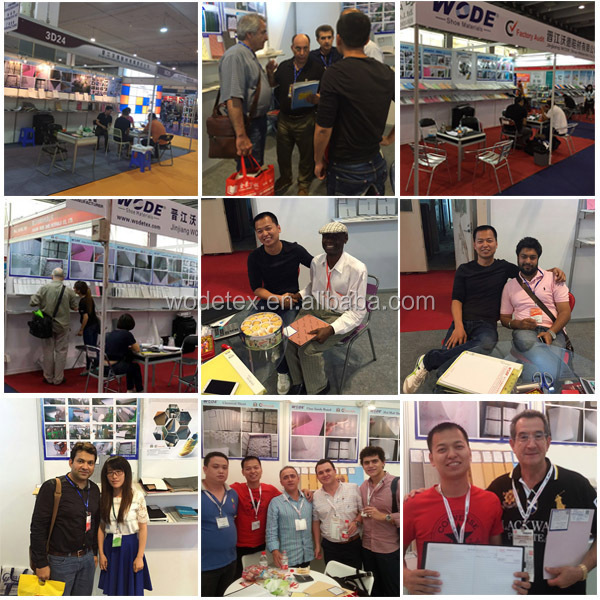 1.By sheet or by roll, 25 sheets per one polybag or 50 meters per one roll and outside with strong plastic bags. 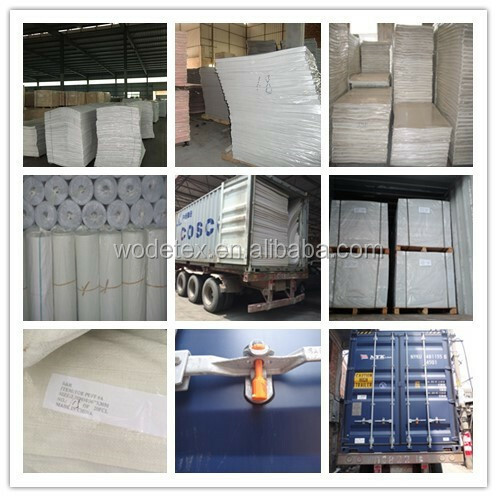 2.Acoording to customer's request use pallet.